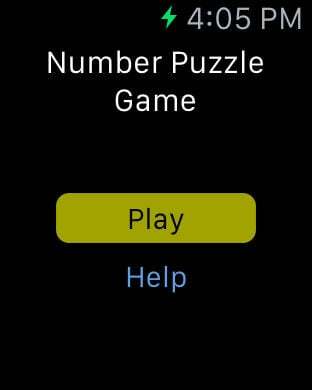 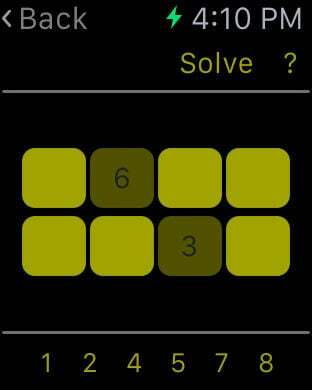 Number Puzzle game is a simple game played using 1 to 8 numbers. 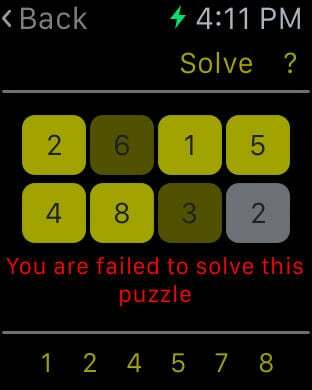 You have to set these numbers in 8 boxes. 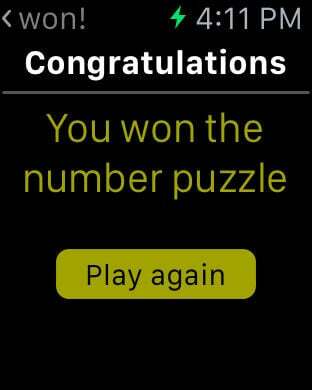 You are not allowed to use the number immediately greater of lower than the currently used number in the neighboring boxes. 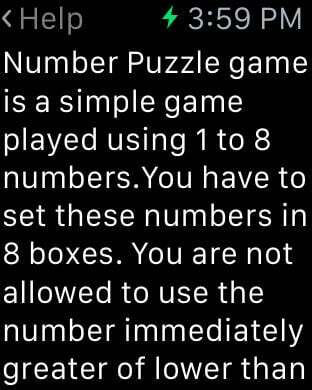 For example, Suppose 7 is the number that is currently in use, you are not allowed to put numbers 6 or 8 around the number 7 box.